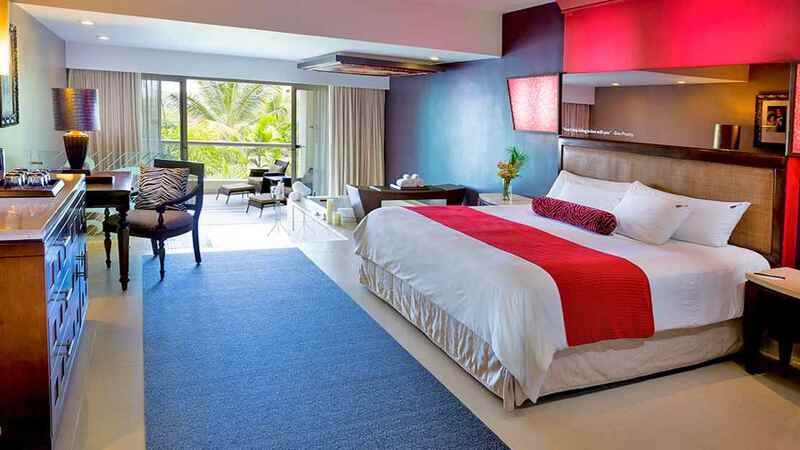 Luxury beach holidays don’t come any more spectacular than a stay at the 5-star Hard Rock Hotel and Casino Punta Cana, in the picture-perfect paradise of the Dominican Republic. 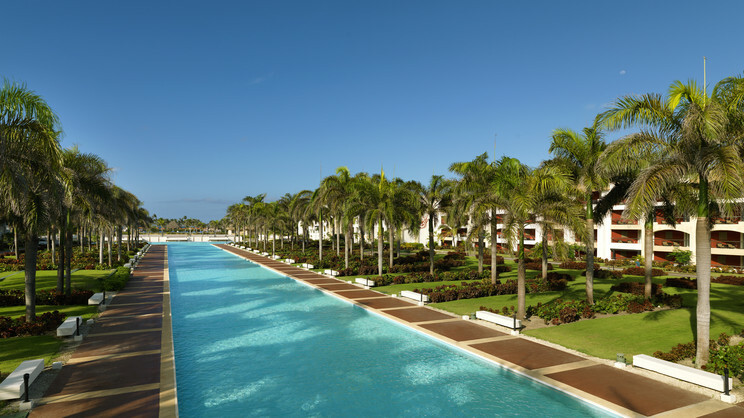 Here you can to splash about to your heart’s content in an array of swimming pools, play a relaxing round of golf or win big at the onsite casino. 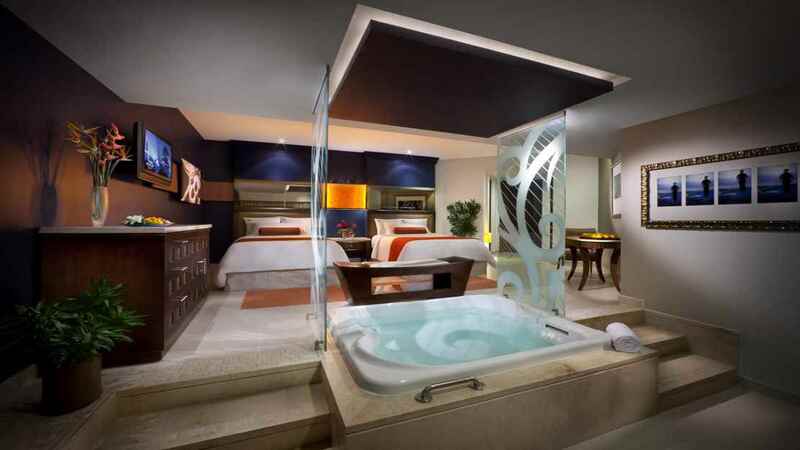 With sensational accommodation, a range of irresistible dining options and a stunning beachside location also on the menu, the Hard Rock Hotel and Casino Punta Cana ticks all of the boxes for an exceptional Caribbean holiday experience. 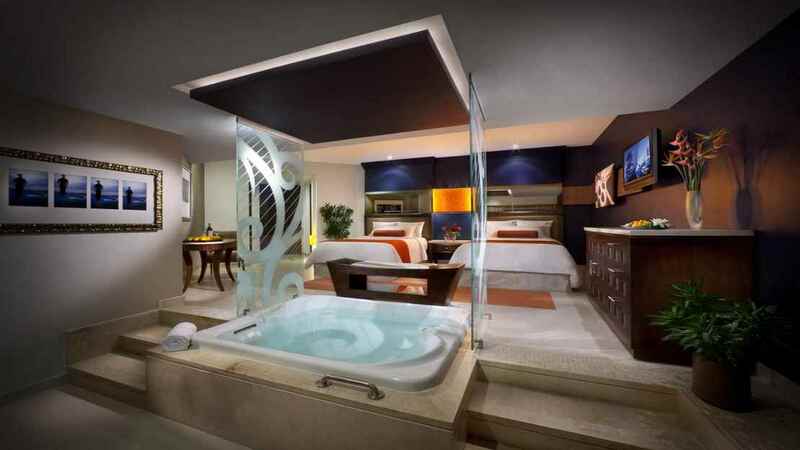 The Hard Rock Hotel and Casino Punta Cana is located next to the beach. 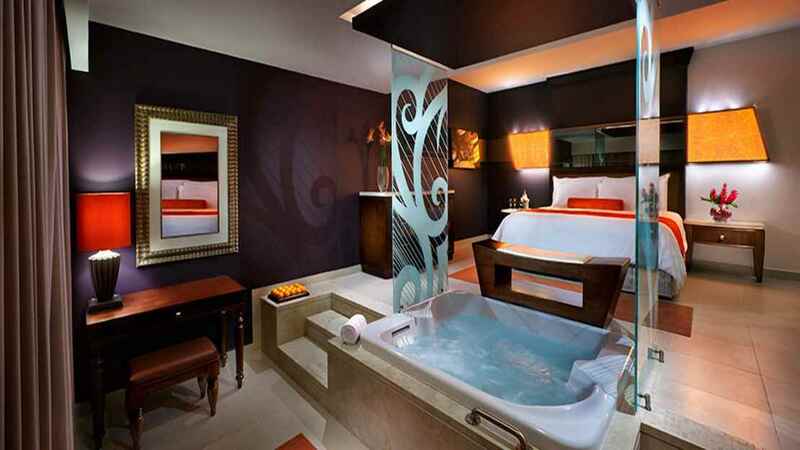 The Hard Rock Hotel and Casino Punta Cana enjoys a secluded location but does, however, boast all of the amenities that you could ask for during your holiday. 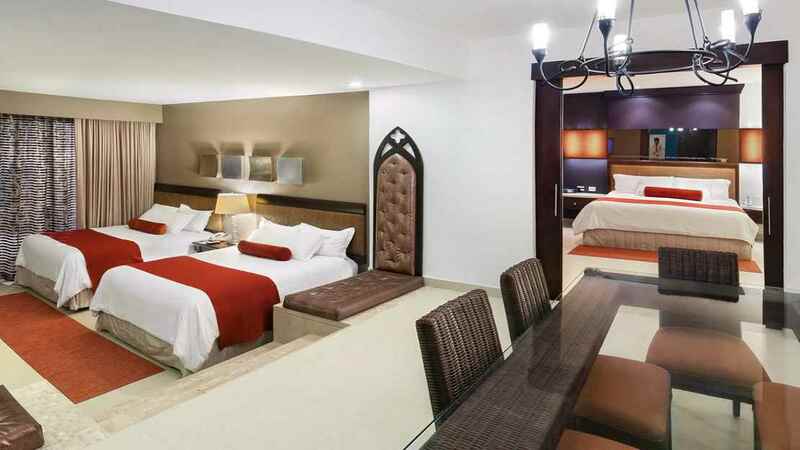 Punta Cana International Airport is approximately 27km away from the Hard Rock Hotel and Casino Punta Cana.